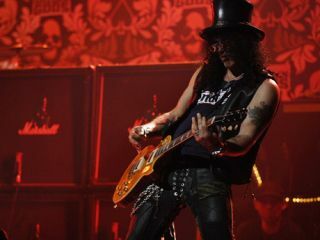 To coincide with the release of his solo album this month, Slash has just announced a series of UK and EIRE dates around his previously announced Download Festival appearance. Tickets go on sale at 9.00am GMT tomorrow (Wednesday 12 May 2010). Check local box offices for ticket prices and booking information (subject to booking fee).